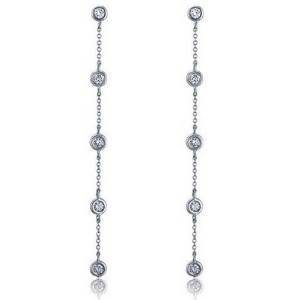 In my opinion, the most important aspect when you choose a pair of long earrings is the occasion. Therefore, if you go to work, you must be elegant, also when going to a job interview is the same situation. 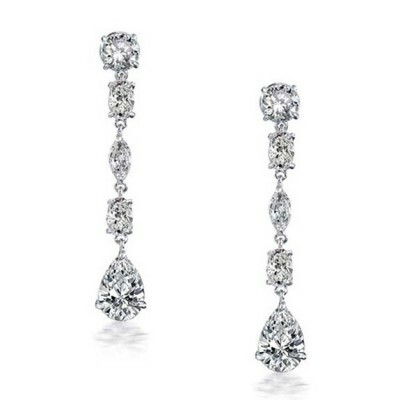 But if you go to the gym you should forget about this type of earrings because they will incommode you for sure. 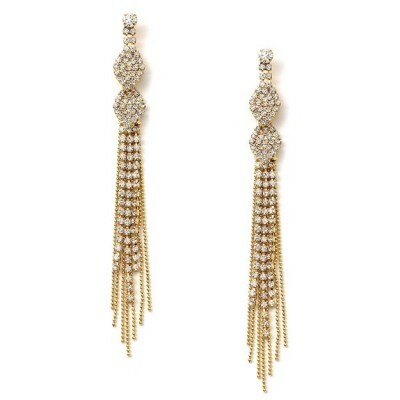 On the other hand, if you will go to a fancy dinner after work, a pair of long earrings will be very appropriate. 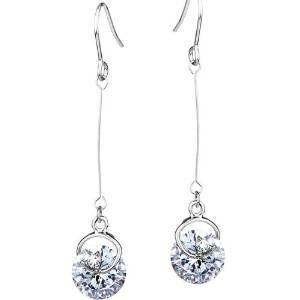 Choose light earrings to avoid damaging your ears.